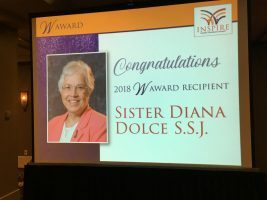 Congratulations to our very own Executive Director & Founder, Sister Diana Dolce, S.S.J. 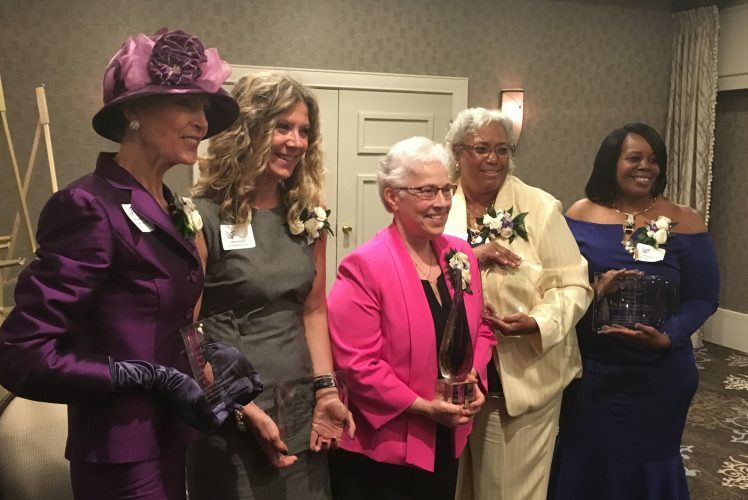 on receiving the 2018 Rochester Women’s Network “W” (Women Inspiring Women) Award! Sister Diana has impacted the lives of many women including: students, faculty, staff, parents, family members, and so many others over the last 50 years. This award is well deserved and we are very proud to have Sister as our inspiring leader.